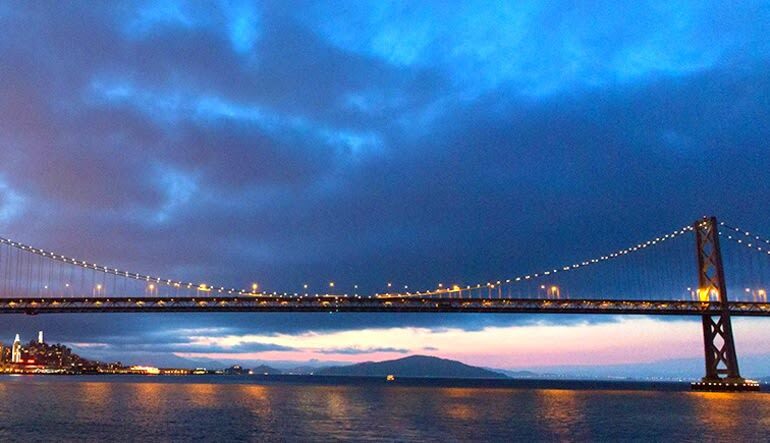 There is no better way to appreciate the beauty of San Francisco and its culinary expertise than on a dinner cruise. 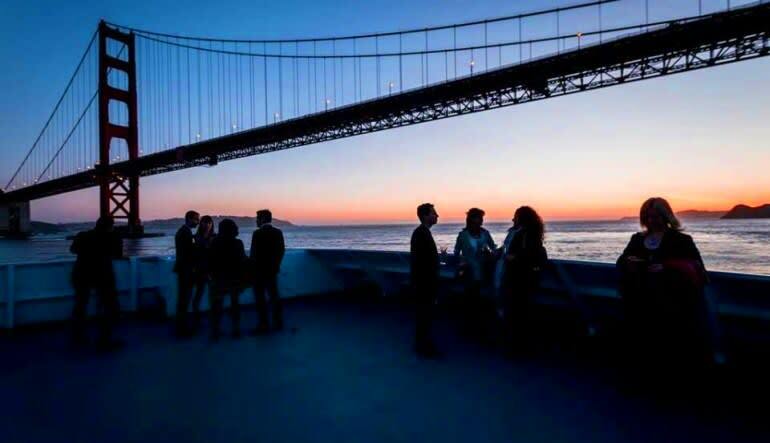 Enjoy food, drinks and music aboard this 3-hour tour. 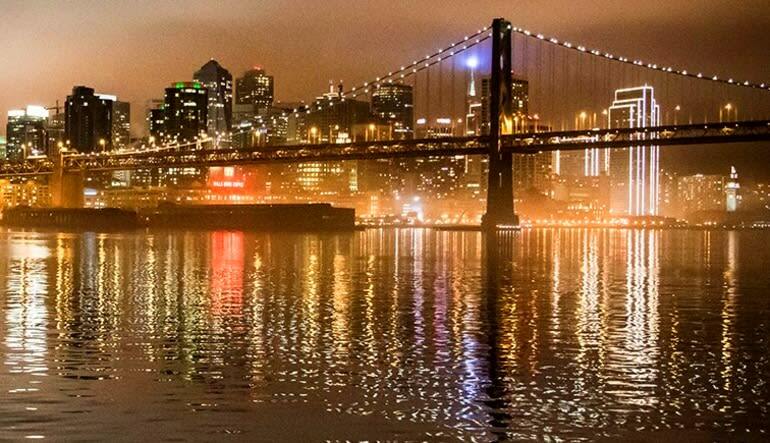 San Francisco is one of the most beautiful cities in the world and you can see its legendary landmarks up close. Enjoy 2.5-3hrs aboard a luxury yacht boasting all the bells and whistles. Dig into a four-course seated dinner. Enjoy live music during the meal. After dinner, let live, local DJ talent amp up the evening and keep the dance floor in check. 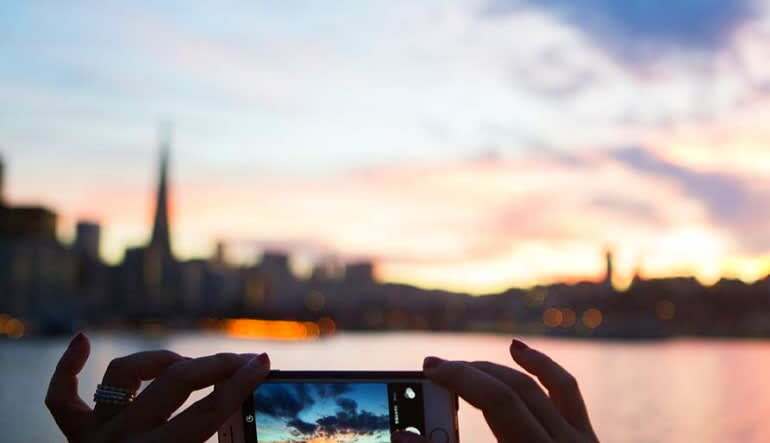 Enjoy views of all the city’s favorite landmarks including up-close photo opportunities of the Golden Gate Bridge. 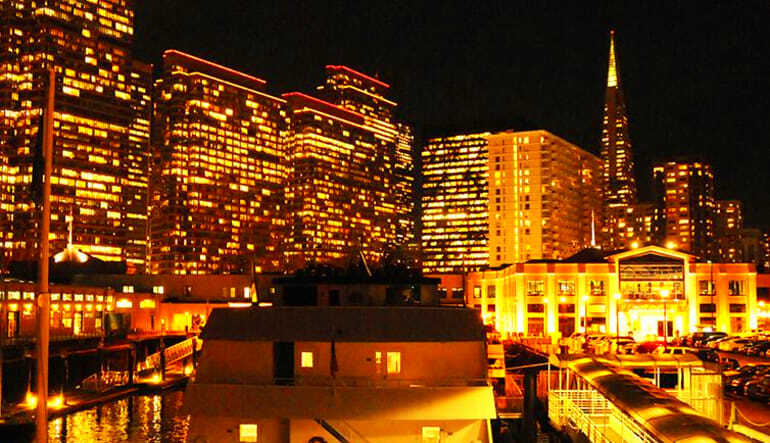 Book a 5-star cruise and visit must-see sights aboard a luxury yacht! Kim was a very charming attendant throughout our cruise. We were very comfortable and enjoyed our evening. Thank you very much for the beautiful evening.